Connecting the Danish game, XR, and interactive industry – and bringing it to the world. We are a non-profit community-based organization with a mission to accelerate the Danish interactive industry. 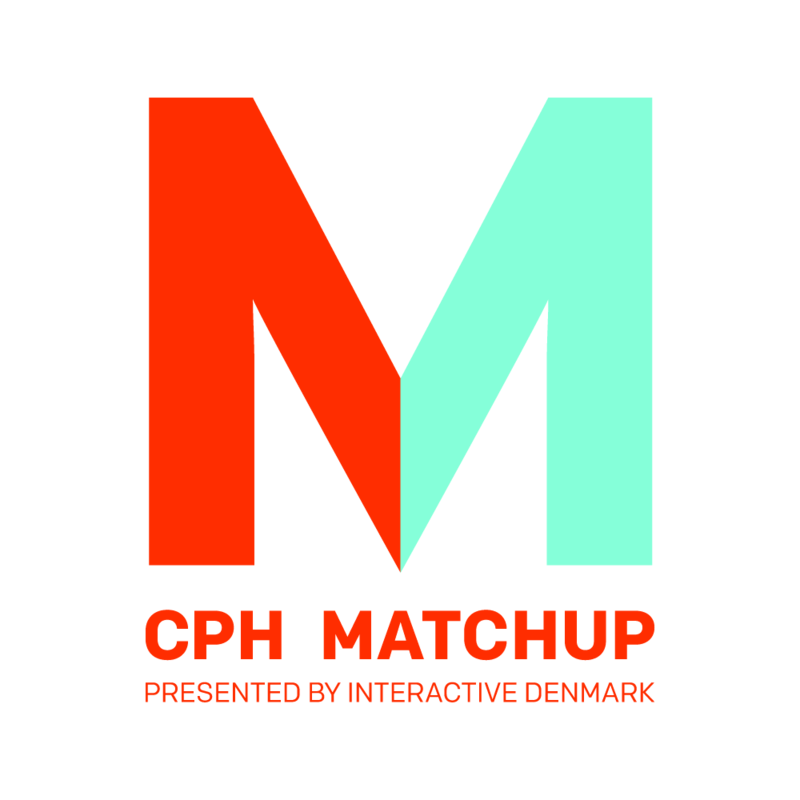 Get ready for our 2-day event with the best match-up’s between investors, publishers and Danish Game Studios. We help you get to the next level when growing your company. We have industry knowledge, international network, and news to share. We organize industry-specific events and help you find new talent. Find upcoming events in our Event calendar and post/find new job openings on the Job board. Sign up for our newsletters to keep posted, and don’t hesitate to contact us. Events relevant to you: Growing Games, SpilBar, CPH MatchUp, Game Developer Talks, Growing Digital worlds, Growing Investors and many more. Interactive Denmark is also part of the local Women In Games group and enhances equality in all ways. We have the industry data and know-how about the Danish scene that you need. We help you find the products and studios you are looking for. We organize investor events and are happy to help if you should visit Denmark. Read more on the Industry– and Event page. We have industry insight, news, and numbers. Whether you are looking for the best game or XR studio to solve your business challenges or industry key-persons to make a statement, we can help you connect with the right person, and give a comment ourselves. Please read more on the Industry page, contact us and sign up for our newsletter to keep posted on industry news.